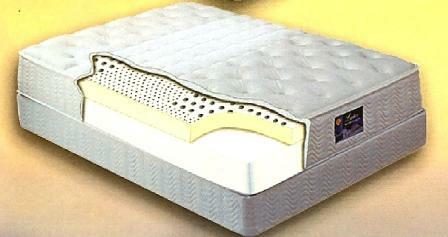 Latex offers superior pressure point relief-reducing tossing and turning for an undisturbed, refreshing night’s sleep. Latex mattresses instantaneously respond to every inch of your body’s curves and contours, allowing a customized sleep surface. It gently conforms to your every move, giving virtually no transfer of motion.